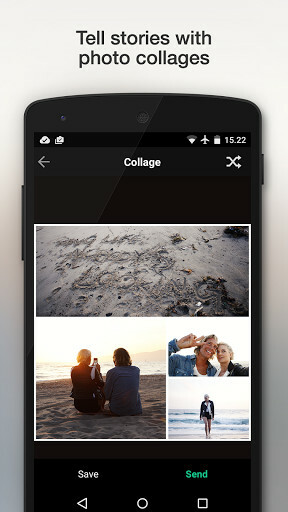 Complete app to add all the filers, effects and frames that you want in your pictures. 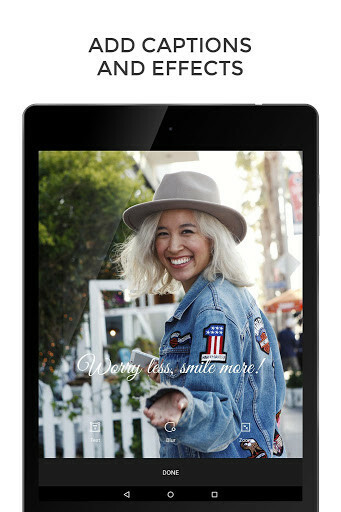 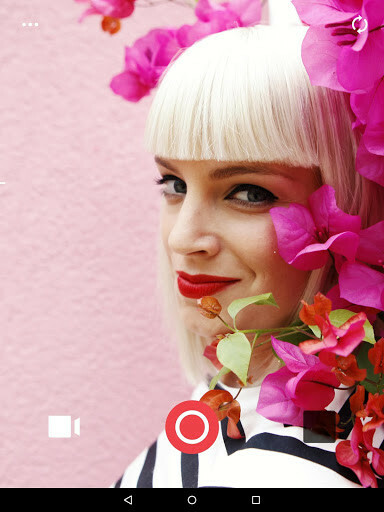 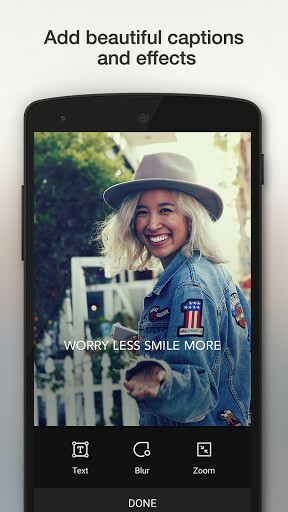 A complete app to give you more enjoyment out of your photos. 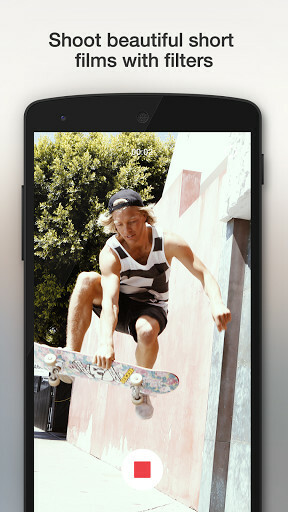 Apply all the effects you want to your photos in real time. 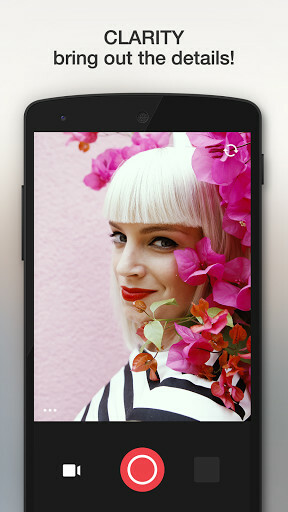 One of the best and most complete apps to edit and make all your photos impressive. 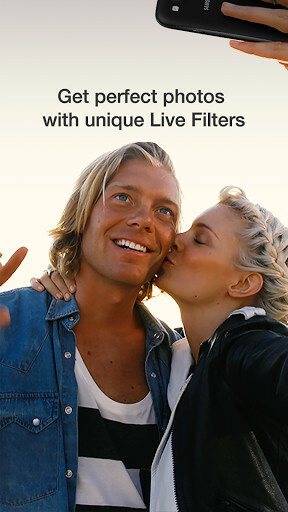 The perfect app to add all the effects you want to your photos. 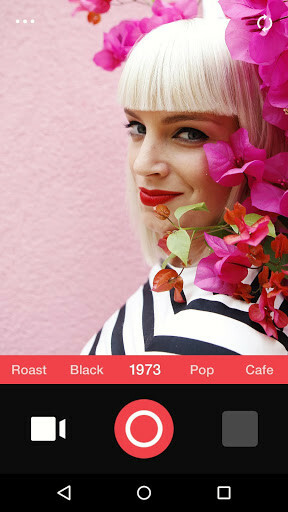 The perfect app to add vintage effects and more to all your selfies.